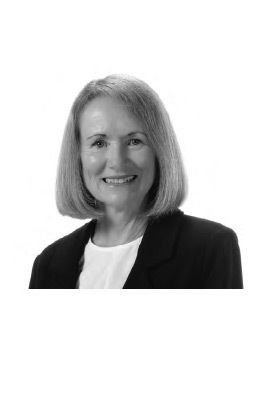 Sue formed the original accounting practice with John in Auckland in 1984. She assists a wide range of clients with compliance accounting, taxation planning, business ownership and structuring, systems and business advice. Sue works with a variety of ownership structures with a diverse range of sizes and business activities. Most of these are owner operated or family enterprises. Sue enjoys working closely with clients to help them achieve their goals while managing the financial risks inherent in business. Outside of the office Sue enjoys travelling, walking, playing bridge and spending time with family and friends. Any leisure time is devoted to being on the water, playing golf and generally making the most of the great Kiwi outdoor lifestyle.